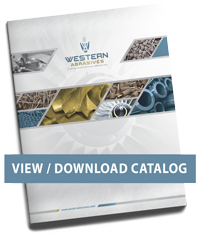 Western Abrasives is the only domestic manufacturer that produces resin, hot pressed resin, rubberized and cotton fiber mounted points under one roof, making Western Abrasives the single source for all of your mounted point needs. This is why we have been the industry standard for 3 generations, spanning 60 years. It is the key factor to our success. 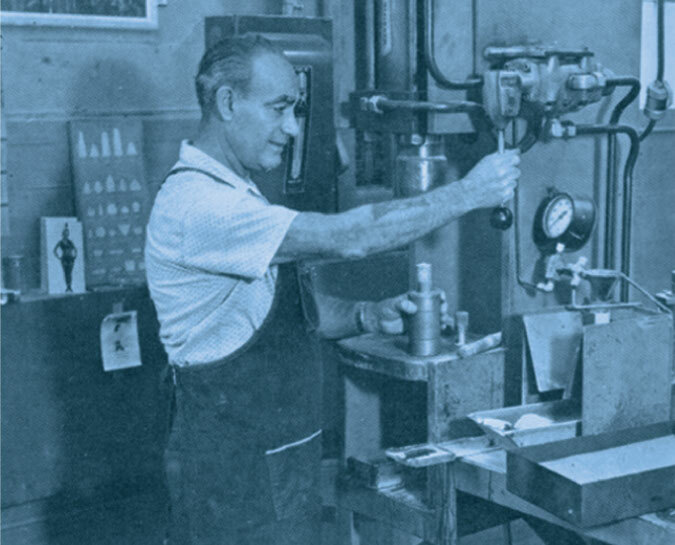 Western Abrasives has been producing custom resin, hot pressed resin, rubber and fiber abrasive products since 1952. Founded by Dolph Lawrence Craig, the company is now in its 3rd generation of family ownership with Timothy “Dolph” Craig, President and Claudia Fischer, serving as Vice President. To manufacture the highest quality custom engineered abrasives to match the most efficient way to remove metal and give the best finish in the industry. The products have been developed and refined over 60 years. 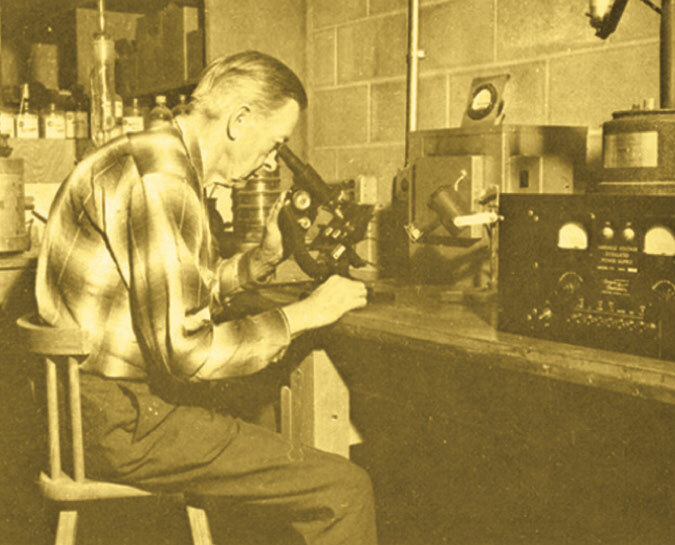 We continually test and work on providing a better product through R&D, as well as educating our customers with exceptional service and demonstrate, “TRUE COST SAVINGS”. Western Abrasives is committed to serving our distributors and providing their customers with the most advanced mounted points in the industry. 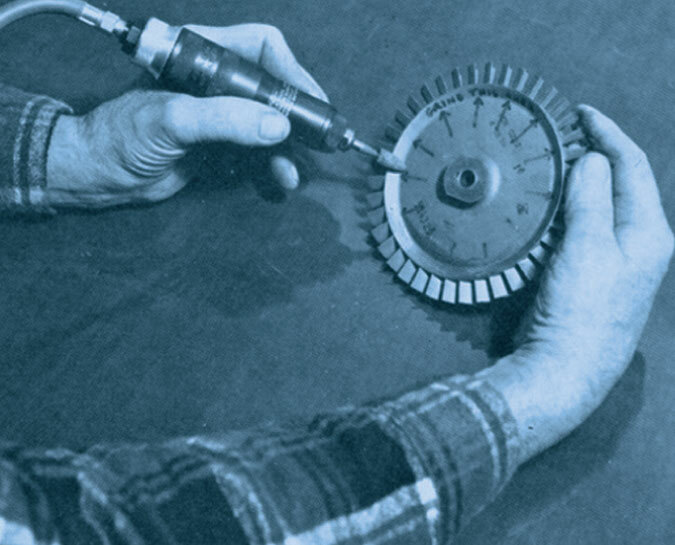 With quality control and a liberal sample program, Western Abrasives will often visit the end user with the help of the distributor to spec in the right abrasive for the best performance and true cost savings.